Emily Tatley-Davidson is currently the Destin Branch Manager in Northwest Florida. Emily has been originating residential mortgages with FEMBi Mortgage since 2014. In 2016, Ryan, her husband, joined FEMBi, leaving personal and small business banking behind. 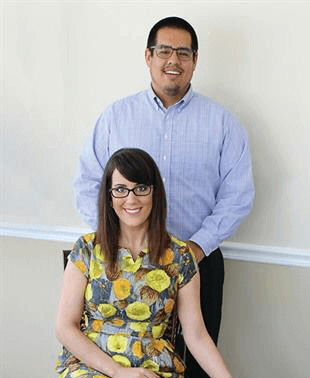 In 2017, with rapid success, Ryan and Emily opened their fully operating 1800 square foot branch located in the heart of Destin, less than 1 mile from the white sandy beaches of the emerald coast. Emily graduated from Florida State University with a degree in Interdisciplinary Social Sciences and Public Policy focusing in both Sociology and Economics. Currently, she is an online graduate student at WT A&M University located in Texas, working towards her Masters in Finance and Economics. Emily has lived in Destin for 12+ years but originally from Seattle, Washington. Visit FEMBI Destin Google Reviews to see her most recent reviews!